Driving above the speed limit is one of the leading causes of accidents on the road. The staggering statistics of road accidents caused by speeding vehicles, unfortunately, is not enough to push drivers to follow speed limits. Without the right devices, it is also hard for a traffic enforcement officer to prove a driver is speeding, which, in turn, could lead to a driver getting away with over-speeding. This grim picture does not have to be the case in your state. 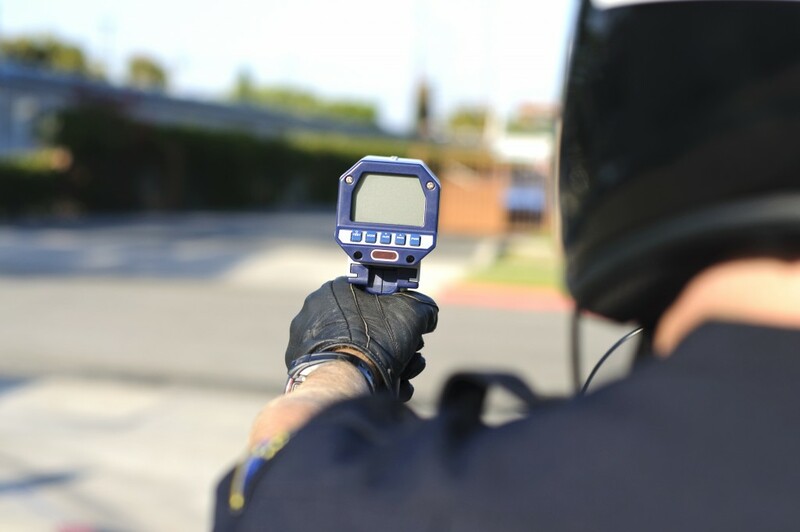 With a police radar gun, you can collect enough evidence to charge over-speeding drivers. This device transmits radio waves to a moving vehicle, which are then reflected and calculated on a transmitter to give a speed reading. There are different types of radar gun available, including the following. The most popular choice, dash-mount speed guns comprise several elements including one or two antennas, a hand-held remote and a counting unit. The counting unit has an attached display for the reading of the collected speeds. Dash-mount speed guns with two antennas can pick the speed of several vehicles at the same time unlike those with only one antenna. These radar guns are commonly installed in police cruisers though there are also those for motorcycles, which are also waterproof. Dash-mount speed guns are simple to use since they only require the pressing of a remote to record the speed of the vehicles passing the cruiser or motorcycle. These are mobile and designed to be aimed in the direction of an approaching vehicle to record its speed. They are the most commonly used on motorcycles since an officer need not turn the bike in the direction of a car to record its speed like with the dash-mount speed gun. A few hand-held radar guns also feature removable handles, which allow them to be mounted on a dashboard. This system operates hand in hand with a camera. They are mounted along major highways and continually take speed readings of the vehicles that pass by. When a speed above the limit is detected, the camera is automatically triggered and takes a photo of the car’s license plate. A speeding ticket will then be mailed to the vehicle’s owner. These are camouflaged beside busy roads and continually record the speeds of vehicles. The reading is then displayed on a receiver held by a law enforcement officer nearby. In most cases, there is another officer positioned further down who will arrest the speeding vehicle based on the reading from the first officer. Radar speed guns have had a bad rap recently owing to the jamming and detection devices found everywhere, which affect their accuracy. As such, most jurisdictions assume they are inefficient and an unnecessary expense. 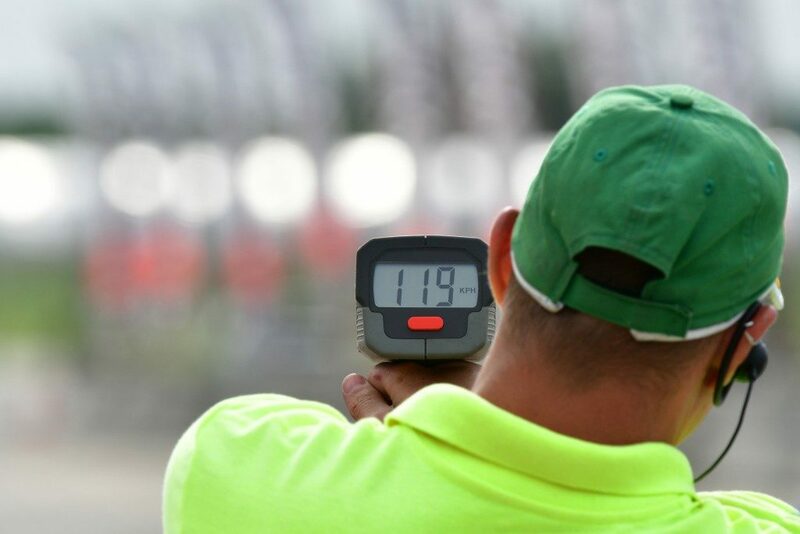 Radar speed gun manufacturers, however, have come up with various control measures, which will reduce the chances of detection and jamming of the radar guns’ transmissions. The above radar gun types are effective and accurate for reigning in over-speeding drivers on the road.